Geneva: United Nations human rights experts rallied to Julian Assange on Thursday, criticising Ecuador and Britain over his arrest and warning of grave consequences should he be extradited to the United States. 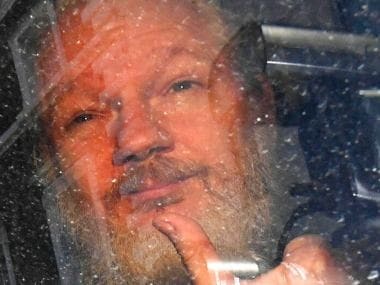 British police, acting on behalf of Washington, arrested the WikiLeaks founder at Ecuador's embassy in London after Quito terminated the diplomatic protection he had held for nearly seven years. 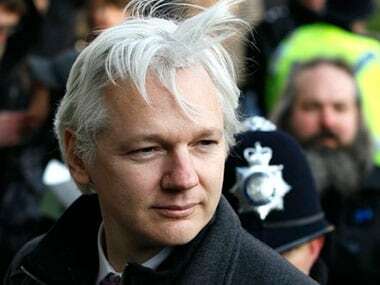 The United Nations special rapporteur on arbitrary, summary or extrajudicial killings, Agnes Callamard, said that Ecuador's decision "has exposed Assange to a real risk of serious violations of his human rights." 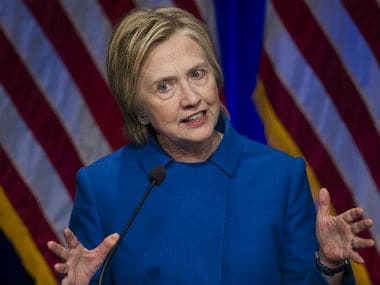 She noted that those risks stemmed from the increased likelihood of Assange being extradited to the US, where he could be tried over the publication of classified US defence material. Separately, the UN rapporteur on the right to privacy, Joe Cannataci, said he would not change his previously announced intention to meet Assange later this month or to investigate his claims that his privacy had been violated. 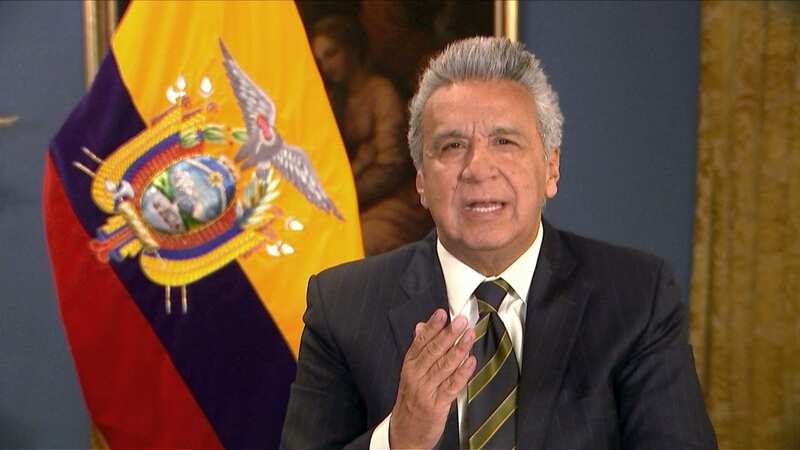 The arrest merely means that "instead of visiting Assange and speaking to him at the Embassy of the Republic of Ecuador in London, I will visit him and speak to him in a police station or elsewhere in the UK where he may be held in custody," Cannataci said in a statement. 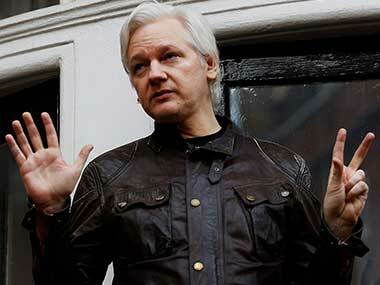 The rights expert said that if Assange is sent to the US, he will redirect his request for access to Washington. Assange's supporters earlier this week accused Ecuador's authorities of gathering thousands of photographs and videos from inside his apartment at the embassy. Cannataci said that prior to the arrest he was in contact with Assange's legal team concerning "significant new evidence of violations of Assange's privacy," and planned further investigations of any possible privacy breaches. UN special rapporteurs are independent experts who do not speak for the world body or UN Secretary General Antonio Guterres. The UN High Commissioner for Human Rights, Michelle Bachelet, did not immediately respond when asked to comment on the arrest.